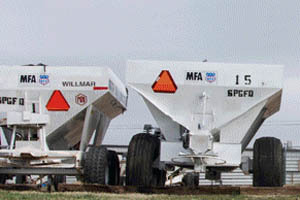 The Springfield MFA Agri Services is more than a plant food location that rents pull-behind fertilizers spreaders. We sell everything from Beef feed, Equine supplys and food and also sell seed and farm supply. 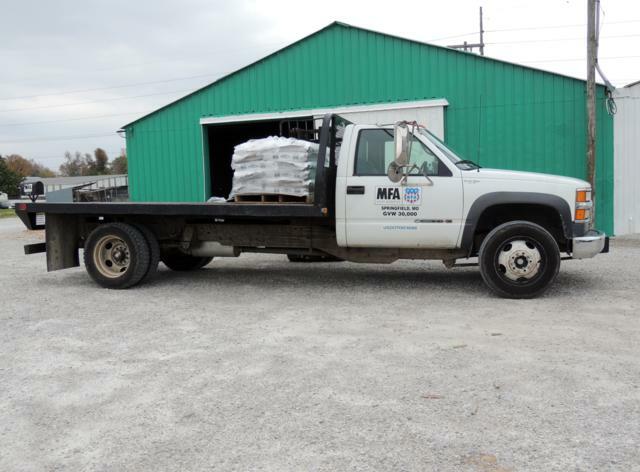 MFA is geared to help everyone from the professional farmer to weekend warriors. Come in and talk to our manager Jim Tomnitz. If he can't answer your question, he'll get an answer from MFA's network of Agromomy and Livestock professionals. Drop by our handy location and we'll get you loaded quickly.